The very first 2020 Ford Mustang Shelby GT500 will go under the hammer at Barrett-Jackson in January. 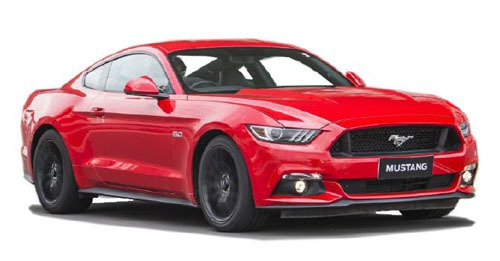 Vin 001 of the highly anticipated 700 horsepower 2020 Shelby GT500 will be auction off at Barrett-Jackson Collector Car Auction in Scottsdale, Arizona, January 18, 2019. The proceeds of the auction will be donated to charity to help researches looking to cure kids diagnosed with Type 1 diabetes. All proceeds will go to Juvenile Diabetes Research Foundation research a cure for the disease. The research foundation and Ford have a long history of working together. The proceeds will add to the more than $2 million Ford contributes to JDRF annually, a total of $60 million during 35 years of partnership. The winning bidder of lot No. 3,008 will become the owner of the first ever 2020 Mustang Shelby GT500 and will also have the freedom to chose the colour and options they wish to equip on the car. The new Shelby GT500 will make its official debut prior to the auction at the North American International Auto Show in Detroit on January 14, where further information and specifications will also be released. 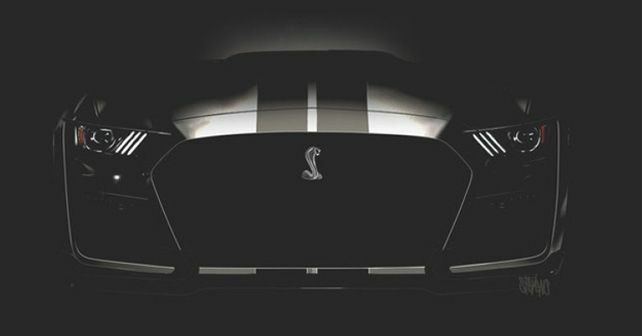 The Shelby GT500 will be made in limited numbers and only offered in the US and Canadian markets.